Okay, that may not be the sound a penguin makes, but you’re sure to hear something that sounds like that for the entirity of Mr. Popper’s Penguins. The English version of the international trailer has been released, offering additional glimpses of the mayhem six beaked birds can cause in a Manhattan loft. 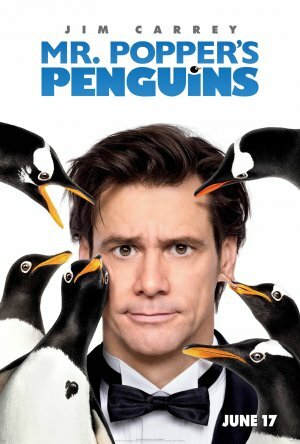 Following his tradition of starring in beloved children’s tales, Jim Carrey (“Lemony Snicket’s A Series of Unfortunate Events,” “Horton Hears a Who!“) lends his manic talents as the bussinessman whose life is turned upside down by the flightless birds. 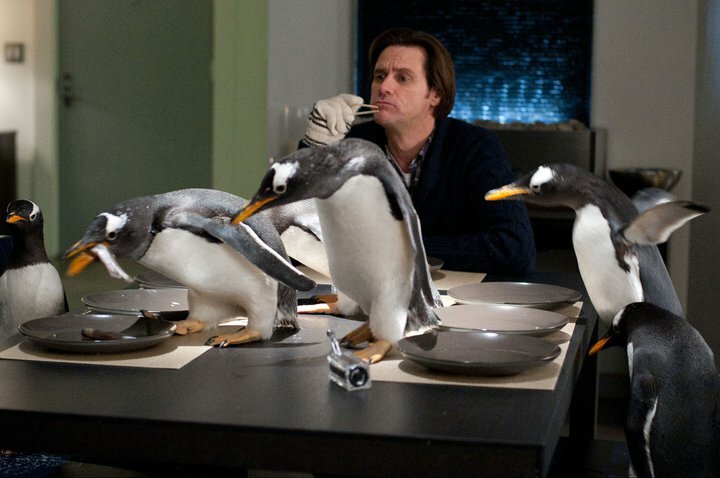 Mr. Popper’s Penguins stars Jim Carrey, Carla Gugino, Angela Lansbury, Madeline Carroll and Ophelia Lovibond. Mr. Popper’s Penguins waddles into US theaters on June 17, 2011 and the UK on August 5, 2011.